Movie Review - 'Big Star: Nothing Can Hurt Me' For many, the entry point into Big Star's legacy is the opening theme song of That '70s Show. But long before Ashton Kutcher met Mila Kunis, a cult-favorite Memphis band struggled to make it big — and some of its members died trying. 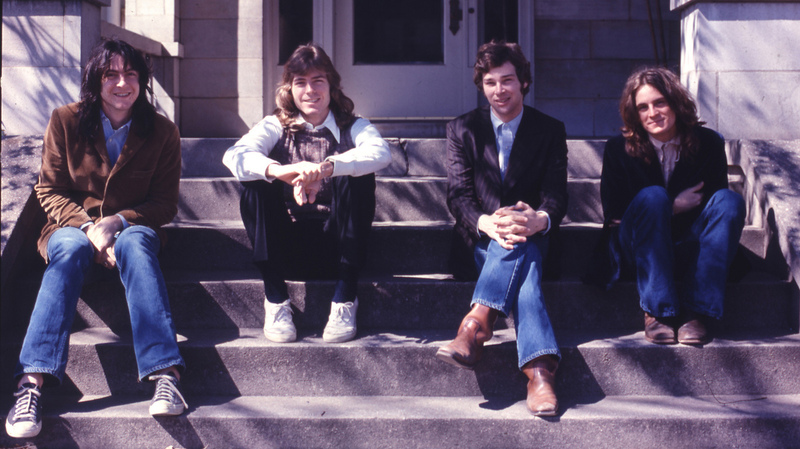 The Memphis pop band Big Star (composed at one point of, from left to right, Andy Hummel, Jody Stephens, Chris Bell and Alex Chilton) would eventually be acknowledged as a significant force among purveyors of power-pop — though not until years after the group's demise. In the early 1970s, the Memphis band Big Star played Beatles-esque pop-rock whose exuberance was laced with melancholy. That the ruefulness was earned becomes poignantly clear over the course of the documentary Big Star: Nothing Can Hurt Me. Big Star was a cult band, and this is likely to be a cult film; viewers who don't already know the music, or aren't immediately taken by the opening strains of "O My Soul," may soon tune out. But the story that writer-director Drew DeNicola and producer-director Olivia Mori reconstruct has the power to move even those who prefer Mozart or Lil Wayne. In some respects, this is a typical rock cautionary tale, with the requisite drug and alcohol abuse, record-company failings, untimely death and a fair portion of madness. But other aspects of the saga are as unusual and extraordinary as the band's best songs. Big Star was incubated in the Memphis school where singer-guitarist Chris Bell met bassist Andy Hummel. They added drummer Jody Stephens and then — remarkably and pivotally — singer-guitarist Alex Chilton. Though Chilton was of an age with the other three, he was already a veteran. He'd dropped out of high school at 14 to become the lead singer of The Box Tops, whose "The Letter" topped the charts in 1967. 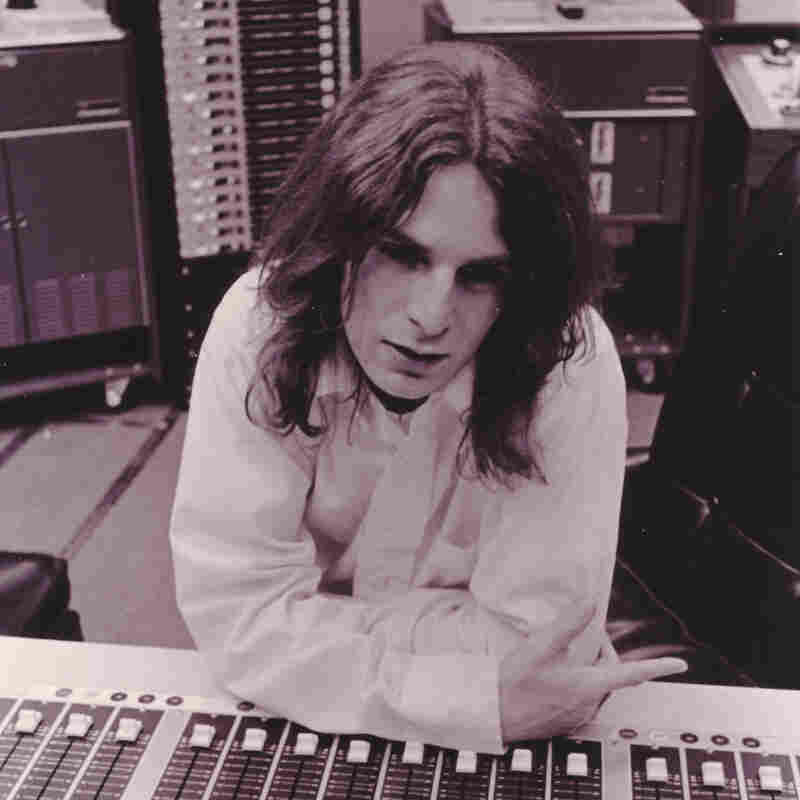 One of Big Star's enduring mysteries is that the band's auteur was Bell, who quit after the first album. With The Box Tops, the adolescent Chilton sang like a gravel-voiced soul man. But with Big Star, he adopted Bell's high tenor, which he stuck with even after the other singer-songwriter departed in rage and confusion. As a trio, Big Star made another album in the mode of its debut, but with a bit more robust sound. Both #1 Record and Radio City got great reviews but sold poorly, in part because of distribution failures. Big Star's following grew over the years, and many of its high-profile fans appear in this movie, along with interesting alternative versions of several songs. Oddly, the group did reach a large, if probably unaware, audience when its "In the Street" became the theme song for That '70s Show. Chilton went on to a perversely eccentric solo career before dying of a heart attack in 2010. He ultimately started participating in Big Star reunions, but in interviews was often dismissive of the band. Perhaps as a result, the filmmakers haven't uncovered many clips where he has much useful to say about their subject. Dickinson and Hummel — who died in 2009 and 2010, respectively — were interviewed for the movie, as was Stephens. They're joined by many of Big Star's collaborators, including engineers, businessmen and prominent photographer William Eggleston. He was a pal of Chilton's mother who, according to Dickinson, gave the kid peyote when he was 11 or 12.